Shamrock Fluid Druid. The Fluid Druid is the race-oriented road frame in the Shamrock Cycles lineup. An emphasis on stiffness, responsive handling and weight make this the perfect machine for racing. All Shamrock frames are built with high end Columbus or True Temper steel. Located in Indianapolis, Indiana, United States, Shamrock Cycles was founded by Tim O’Donnell. Shamrock Fluid Druid. 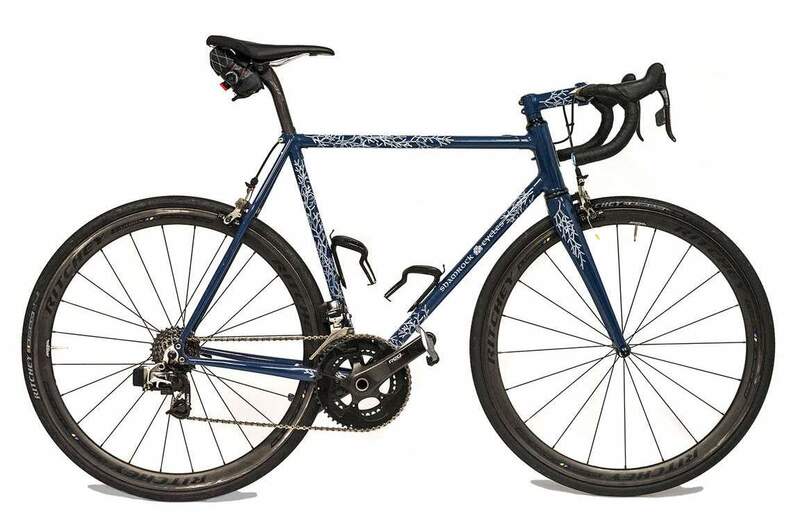 The Fluid Druid is the race-oriented road frame in the Shamrock Cycles lineup.